There are moments when you feel as if you can see into the soul of another living being — when you don't need words because the emotions are palpable and raw. In this video, the owners of a dog, Electra, leave her behind at a shelter in May 2017. Her eyes show her sadness and pain. Dogs are very loyal and give unconditional love. Being rejected and left behind is difficult for a human being, but for dogs, it can be devastating. Electra cowers, and the position of her ears and body show the fear and loneliness she feels. What makes this video so heartbreaking is the genuine heartache in her abandonment. The betrayal Electra feels is evident in her movements and expression as she struggles to move forward in her life, both figuratively and literally. A human can mask true feelings by putting up a brave front in dealing with a terrible situation, but Electra can't help but show raw emotion. This story has a happy ending though. A new family has since adopted Electra, giving her a second chance for a forever home. 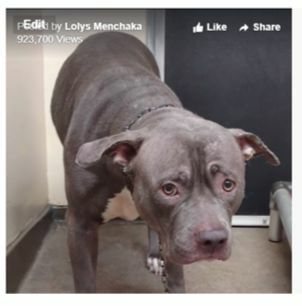 The video no doubt has captured the hearts of many people and inspired them to adopt dogs who have experienced Electra's same abandonment, betrayal and loneliness when her beloved family left her behind. 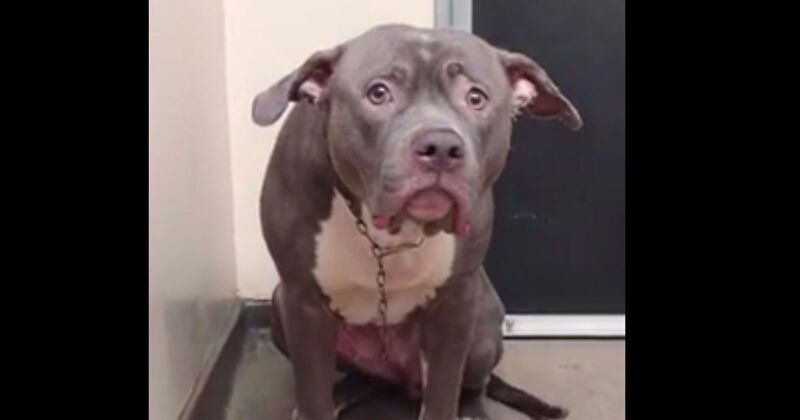 Be warned that watching this video may break your heart, as you realize that countless other dogs are abandoned every day. Share this video on Facebook and inspire others to share or to adopt their next family pets. 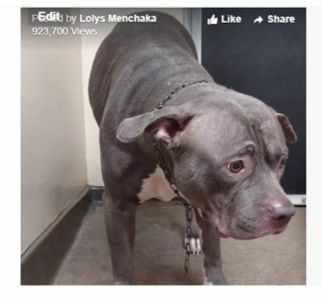 Although watching this video is tough, it might inspire people to give other dogs a second chance at love. To save a dog's life, all you have to do is share.